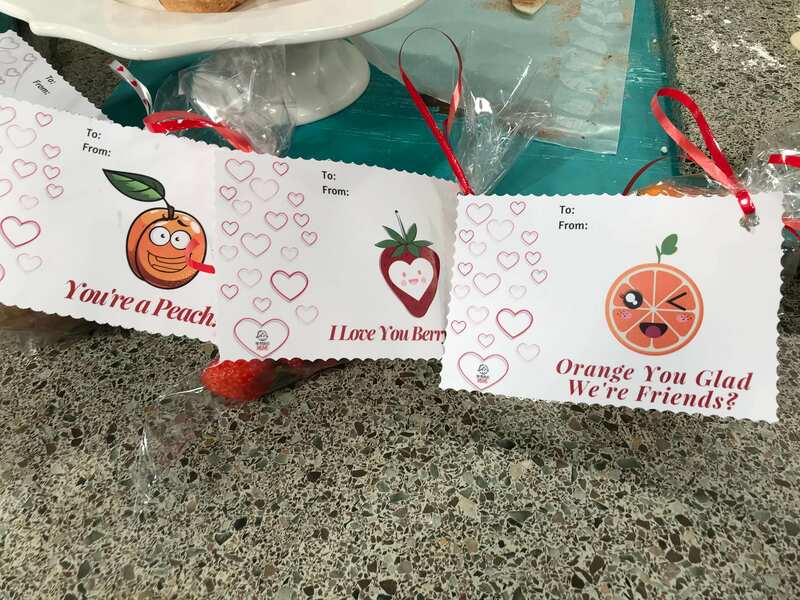 A Pink Lady® apple is the perfect balance between sweetness and tartness along with a crunchy, juicy flesh. 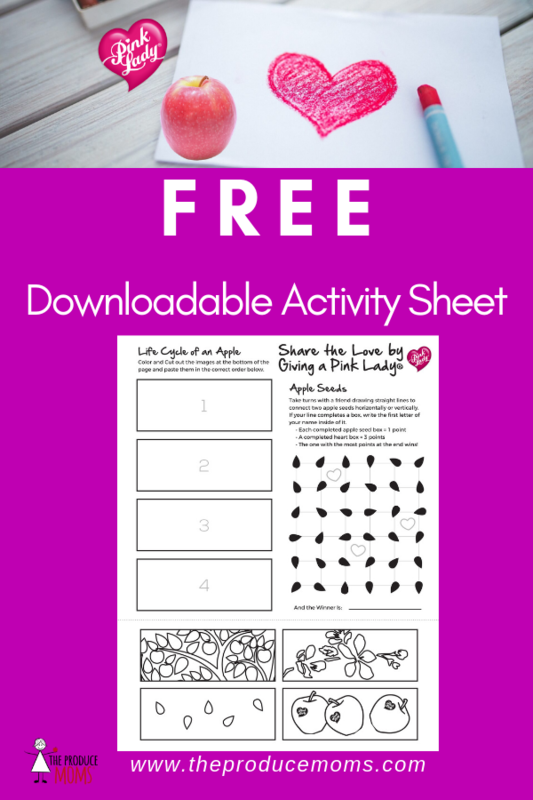 The Pink Lady® apple is not just a taste sensation…it is also packed with vitality and remarkable nutritional assets. 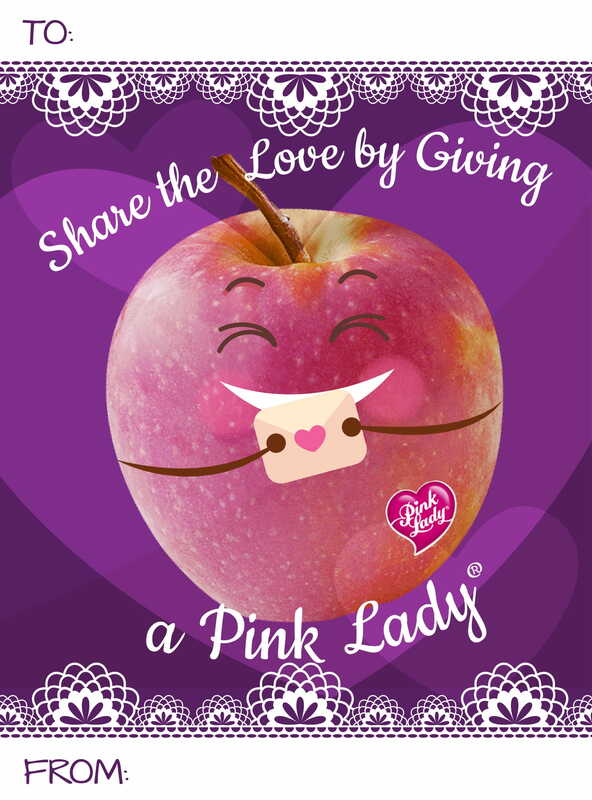 Valentine’s Days is the perfect occassion to share the love by giving a Pink Lady® to the ones you love! 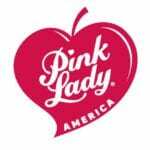 To learn more about Pink Lady® America, visit their website. 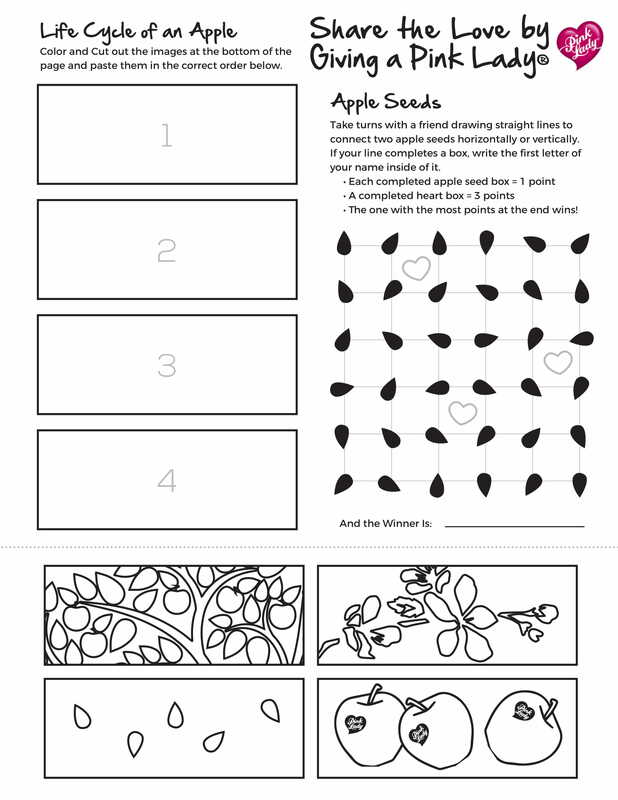 Print off this Valentine’s Day card and attach it to a Pink Lady® apple and share it with the ones you love!